We’re excited that the August bank holiday is this weekend and to make it even better, we’ve got two fantastic music festivals on offer. The infamous Matthew Street has had a complete overhaul and the Liverpool International Music Festival has been launched in it’s place. There will be events across the city under the new festival, with Sefton Park and the Pier Head as the main two venues. We’re especially looking forward to the Liverpool Philharmonic Orchestra who will be opening the four day festival on Friday evening. With favourites The Christians, Rebecca Ferguson, The Tea Street Band and lots more playing in Sefton Park, all for free, we can hardly wait. If you’re a Beatles fan, make sure you head to the park on Saturday from 12pm, where there is a whole day dedicated to the fab four. There will be a selection of refreshment stalls on offer as part of the Liverpool Food and Drink festival and the park is only a stones throw away from Lark Lane so you’ll be spoilt for choice when deciding where to eat and drink across the weekend. 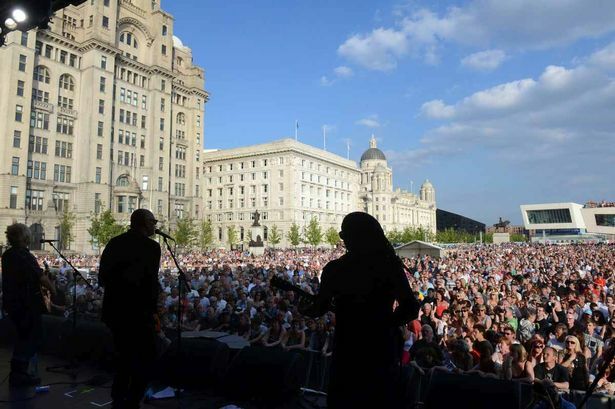 There is also a stage down on the Pier Head, which is a ticketed event, and will see big names such as The Saturdays, JLS and Texas take to the stage. For more information on the festival, head to their website here. 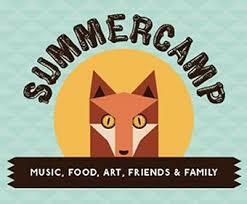 The Summercamp festival is also happening this bank holiday weekend in Camp and Furnace. Taking place as part of the LIM festival, this would be the ideal venue to head to after the fun in the park has finished. The perfect event for a family day out, there will be a selection of music, food, arts and fun available on both Saturday and Sunday. This is a ticketed event so make sure you’ve got yours before you head across town. Find more info on the event here.